We are located in a 1,000 sq ft brick and mortar papercrafting and boutique store! 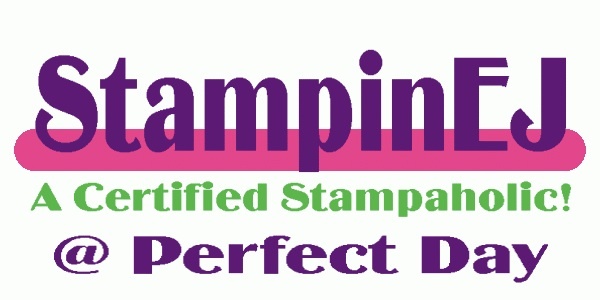 Come shop with us regularly for a fresh selection of rubber art stamps, scrapbooking supplies, gifts & accessories. You will surely find something NEW with each visit! Attend monthly classes, store events & more! © 2007-2015 StampinEJ - All Rights Reserved.